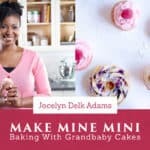 Marble Cakelettes and my Craftsy Class: Make Mine Mini! 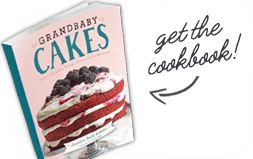 Home » Uncategorized » Marble Cakelettes and my Craftsy Class: Make Mine Mini! 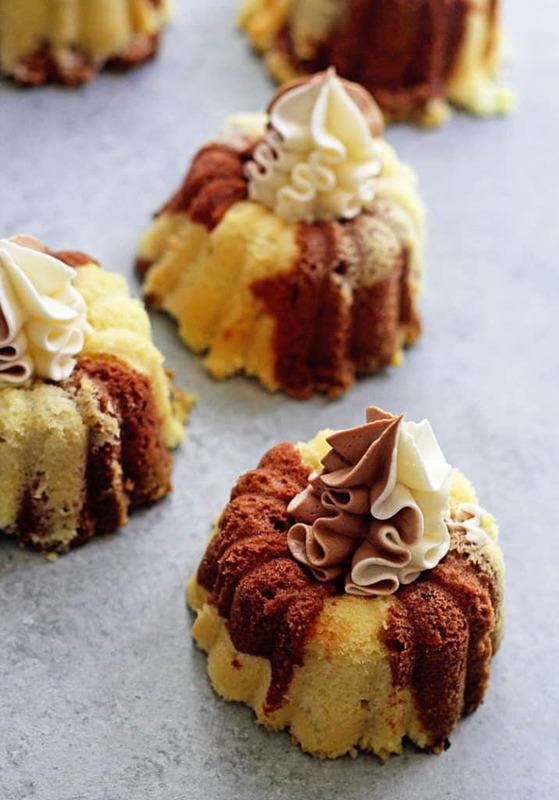 Marble Cakelettes: Why choose between chocolate and vanilla when you can have both in this perfect recipe with matching marbled buttercream! Learn how to make it in my new Craftsy class HERE!! 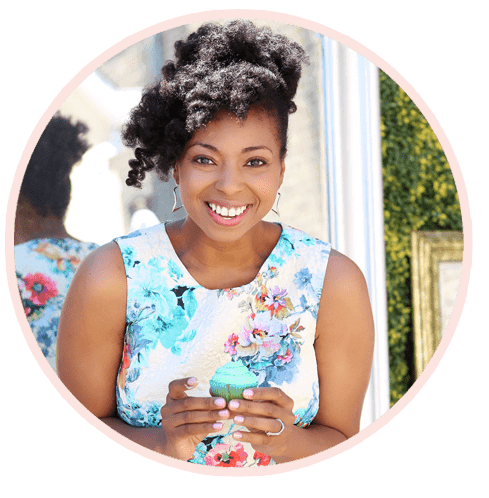 Today my brand new Craftsy class comes out, and I can’t wait for you to get your hands on it!!! As a special launch week perk, I’m offering the class for 50% off! 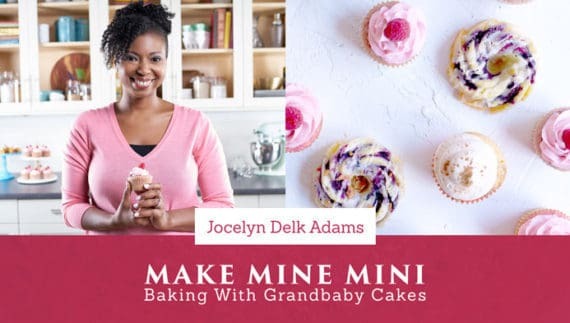 You can grab the class Make Mini Mini: Baking with Grandbaby Cakes right HERE! I seriously had the most rewarding and fun experience ever shooting this video series in Denver. I adore teaching what I have learned about baking especially all of those useful nuggets from my Big Mama and the other nuggets I have picked up along the way. I’m thrilled to be teaching you how to make some of my favorite desserts on Craftsy in mini form. It’s easy to try one at a time — or binge bake them all! — since you have access to your lessons forever. 6 HD video lessons with anytime, anywhere access — even your phone! 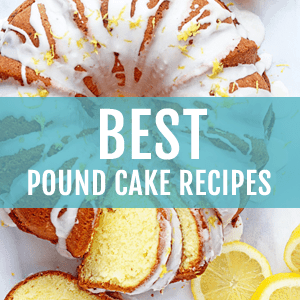 I can’t wait to help you make little cakes a giant success. Let’s bake tiny treats with bold flavor! This Marble Cakelettes recipe is one of the amazing recipes that is included in my class for Craftsy. 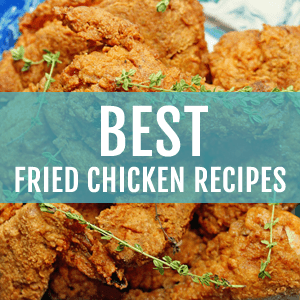 I love this recipe because it really is the best of both worlds as far as two very different flavors coming together as one in a super cute package. The texture is just wonderful. It really is a beautifully tender yet pound cake dense like cake but also sort of light and fluffy too! It is so rich with the addition of cocoa powder, and the sour cream really brings such moistness to the finished product. You could most certainly eat one of these cakelettes alone but the addition of the beautiful side by side chocolate and vanilla buttercream really takes the visual over the edge without being too difficult. It is a fun technique that I will teach you how to create during my Craftsy class which is out today!!! I thought this little teaser of the types of recipes you will be able to find would be fun to share. Enjoy! And make sure you grab your class at 25% off right HERE today! Marble Cakelettes: Why choose between chocolate and vanilla when you can have both in this perfect recipe with matching marbled buttercream! Preheat your oven to 325°F. 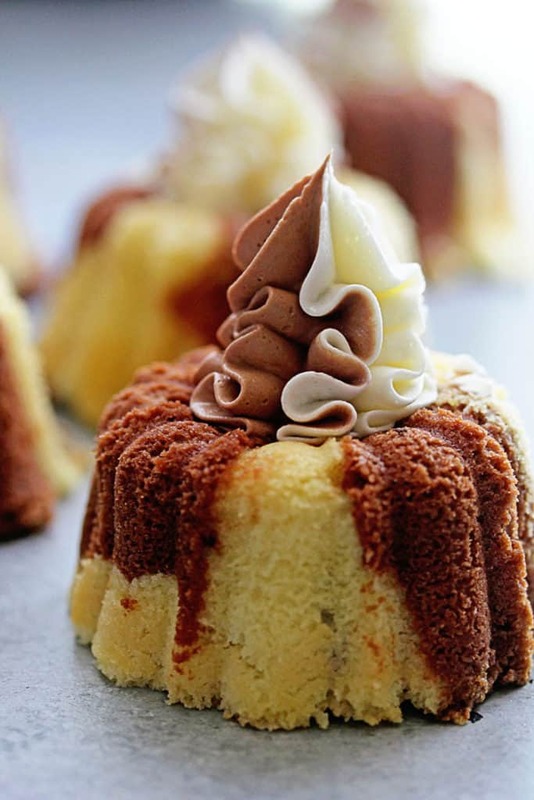 Liberally prepare 2 mini Bundt pans with 5-cup or 6-cup capacity with the nonstick method of your choice. In the bowl of your stand mixer fitted with the whisk attachment, beat the butter on high speed for 1 minute. Slowly add the granulated sugar. Cream together for an additional 5 minutes, until very pale yellow and fluffy. Add the eggs 1 at a time, combining well after each addition and scraping down the sides and bottom of the bowl as needed. Turn your mixer down to its lowest speed and slowly add the flour in 2 batches. Add the salt and baking soda. Be careful not to overbeat. Add the sour cream, oil, and vanilla extract. Scrape down the sides and bottom of the bowl and mix the batter until just combined. Be careful not to overmix. Evenly separate the batter into 2 medium bowls. Set 1 bowl aside. Whisk the cocoa powder into the second bowl and set aside. Place alternating tablespoons of both batters into each cavity of your prepared pans, until each cavity is ⅔ full. Start with the vanilla, adding a tablespoon to each cavity, then add the chocolate. Start again with the batters until each cavity is ⅔ full. Be careful not to overfill. Bake for 24 to 28 minutes, or until a toothpick inserted into the center of a cakelette comes out mostly clean but still moist. Let the cakelettes cool in the pan for 10 minutes, then invert onto a serving plate. Let cool to room temperature. Lightly cover the cakelettes with foil or plastic wrap so they not dry out. In your stand mixer, add butter and salt at medium low speed. Next turn the mixer down to low and slowly add powdered sugar in small portions until all is added then turn the speed to medium high to combine. Mix until fluffy. Separate half of buttercream into a medium bowl and stir in cocoa powder. Add both buttercreams to separate piping bags then place both side by side into piping tip. Pipe frosting on each cakelette in the center hole and serve. 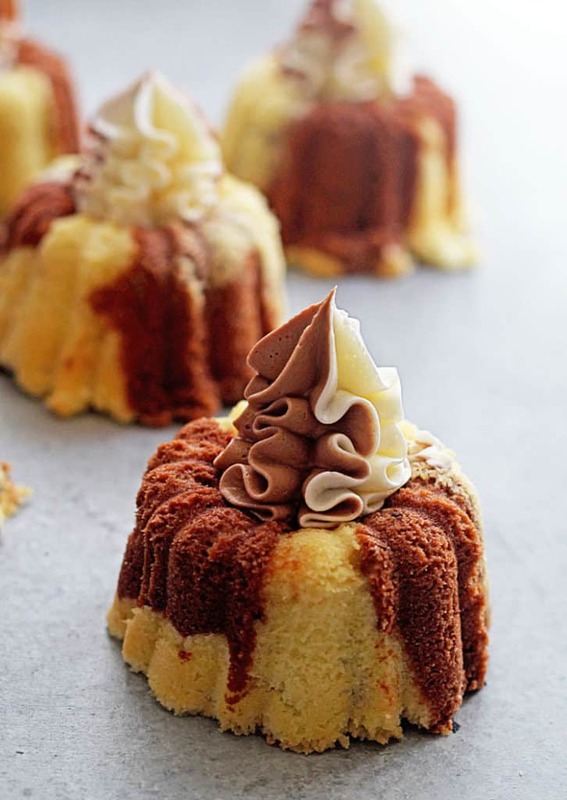 Hello Mam, just wanted to know, can I make this in a bundt pan if I don’t have those mini bundt pans? Do I need to double the recipe for a normal size bundt pan which says 12.5 cup capacity? these are oh sooo pretty and cute! Your class sounds awesome, everything is better mini! Oh my, these cakelettes look divine! Your class sounds so awesome! These look down right amazing! Yum! Those look so awesome and congrats on your Craftsy class! 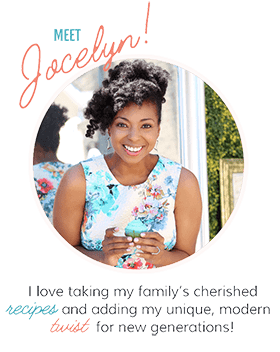 Congrats on your Craftsy class! 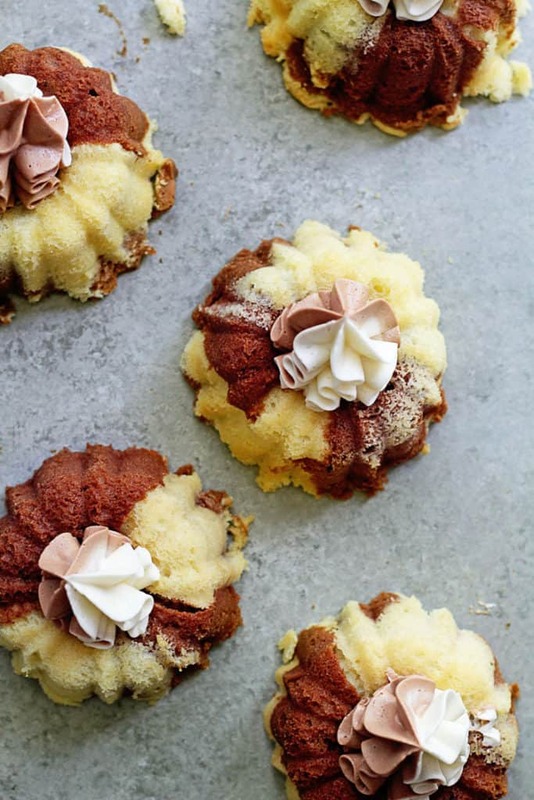 And these little cakelettes — swoon! So gorgeous! And undoubtedly delicious! Congratulations on your class! How cool! These cakelettes are super adorable! I just joined your craftsy class. I’m so excited. love the marbling on these adorable cakes and in the buttercream too. i’m sure your class will be a big hit with great tips! Congrats! So cool that you taught a class! And these cakes look amazing! oh my goodness – these look sooo good! This is SO much fun!! Congrats!